"Jex Malone is a multi-layered Nancy Drew for teens today. And a great fun read!" 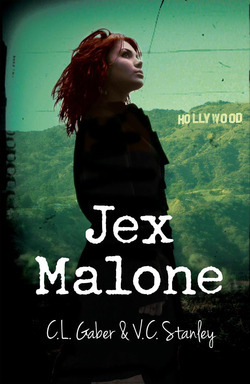 "Jex Malone is this generation's thinking girl's detective"